Flickr/Per Olof ForsbergSweden has a ski-up McDonald’s in one of its resorts. McDonald’s operates more than 36,000 restaurants around the world. 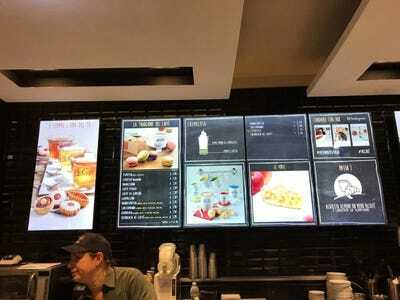 The menu varies to reflect the local cuisine of the country where it’s located. The stores themselves vary in appearance, too. 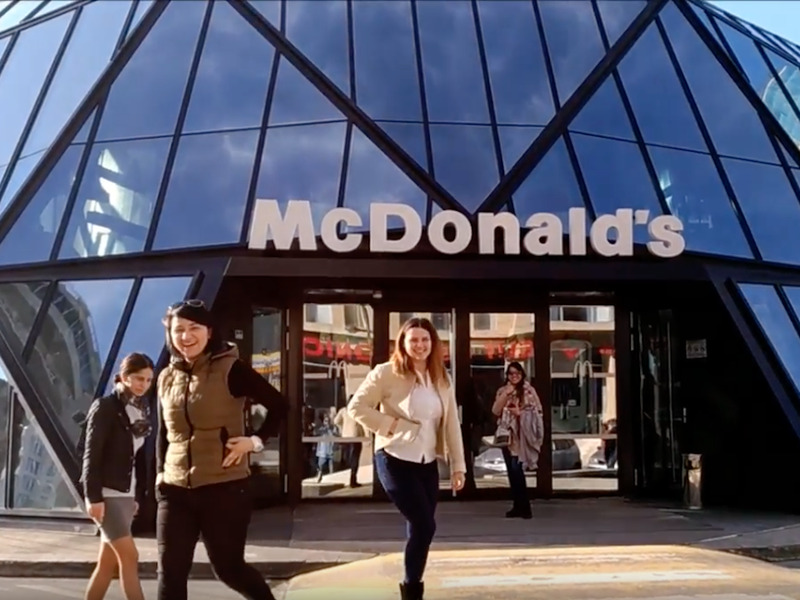 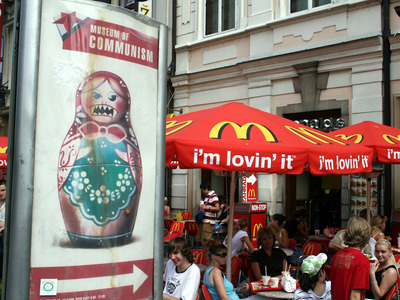 Though many international McDonald’s locations look similar to its US stores, some locations are completely unique. 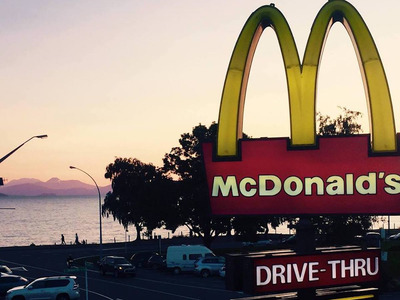 See what McDonald’s restaurants look like around the world. 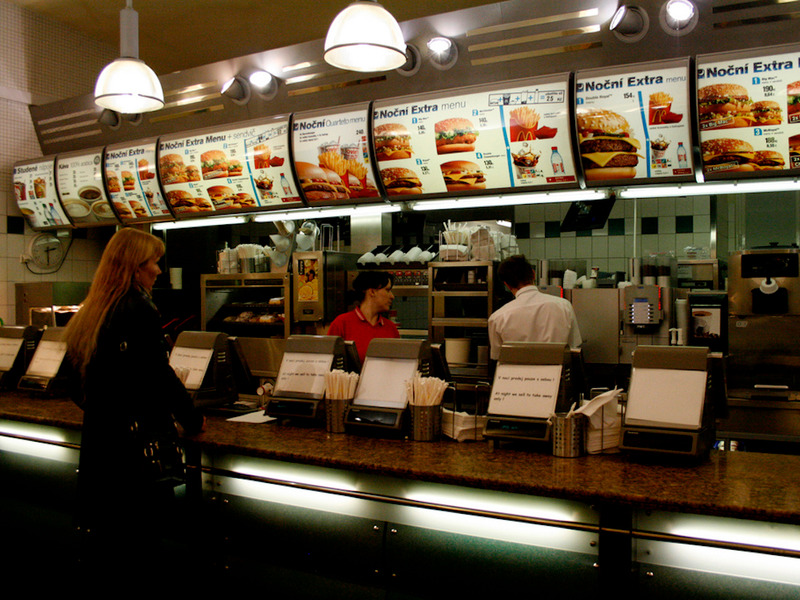 McDonald’s operates more than 36,000 restaurants in more than 100 countries around the world. 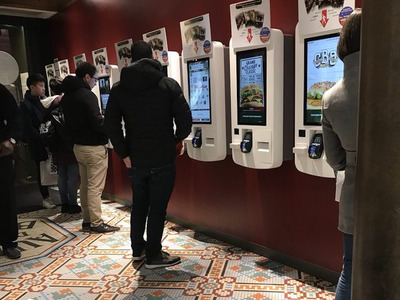 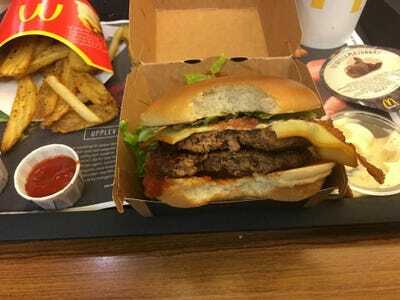 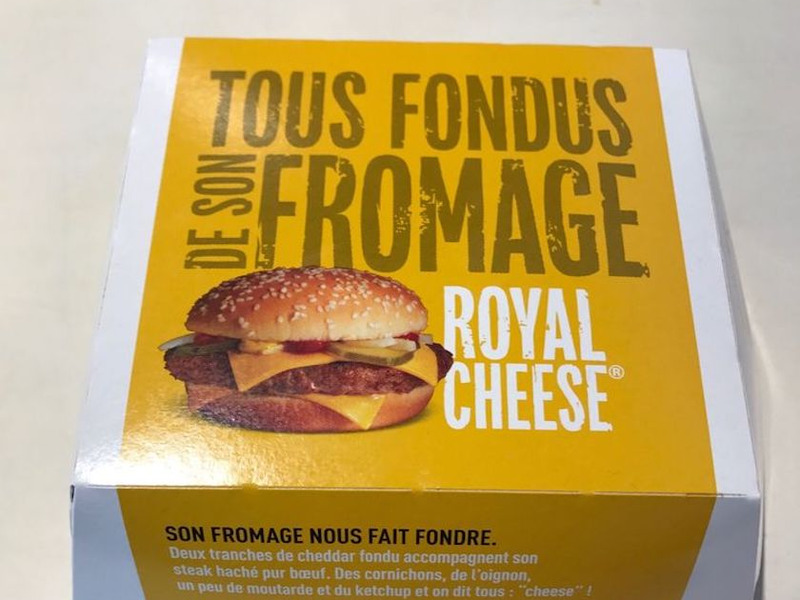 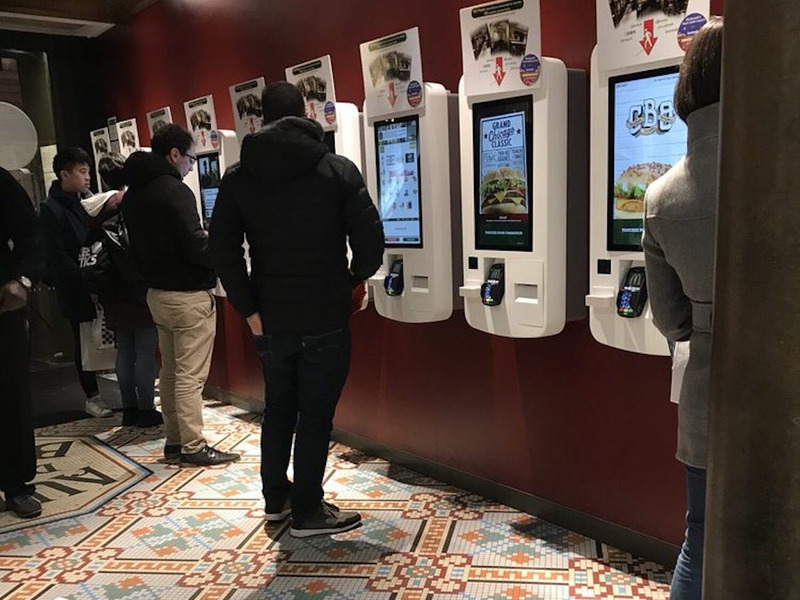 Many of the McDonald’s restaurants around the world look similar to the ones we see in the US, but the menus vary to reflect the local cuisine of the country the restaurant is in. But some McDonald’s locations stand out from the rest. 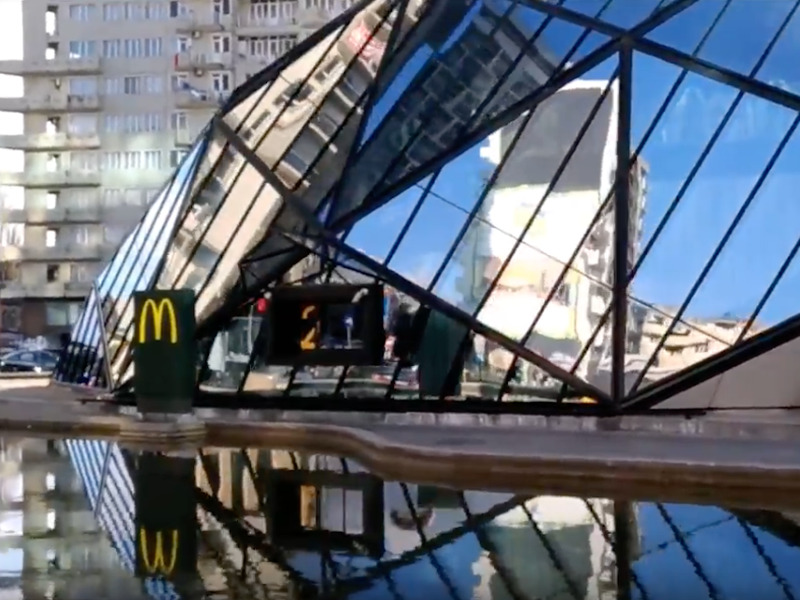 Around the world, there are high-end McDonald’s with marble walls and chandeliers, McDonald’s in historic buildings, and even a McDonald’s on a ski slope. 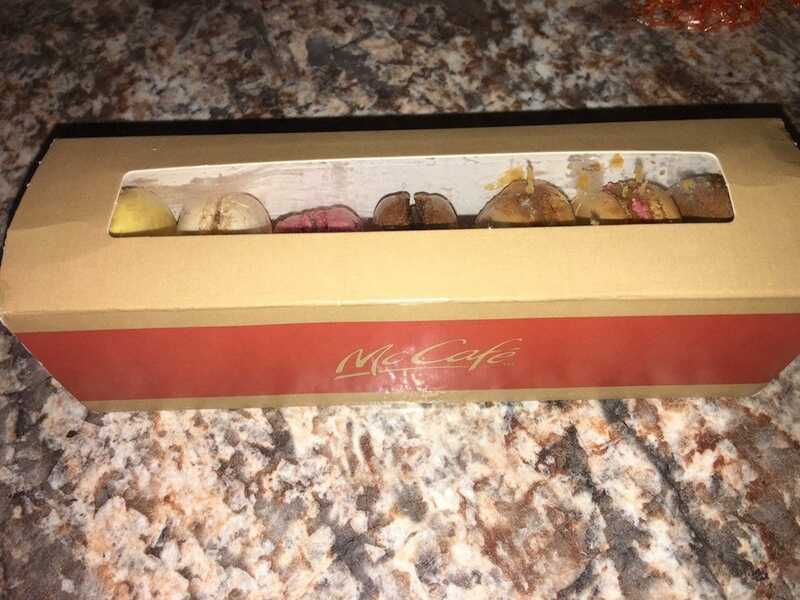 In countries like Spain and Italy, McDonald’s serves pastries like macarons. 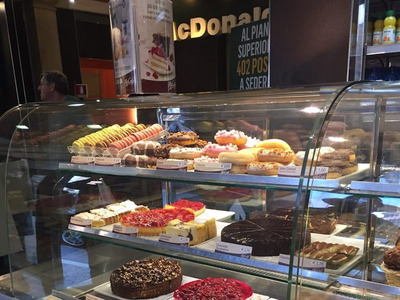 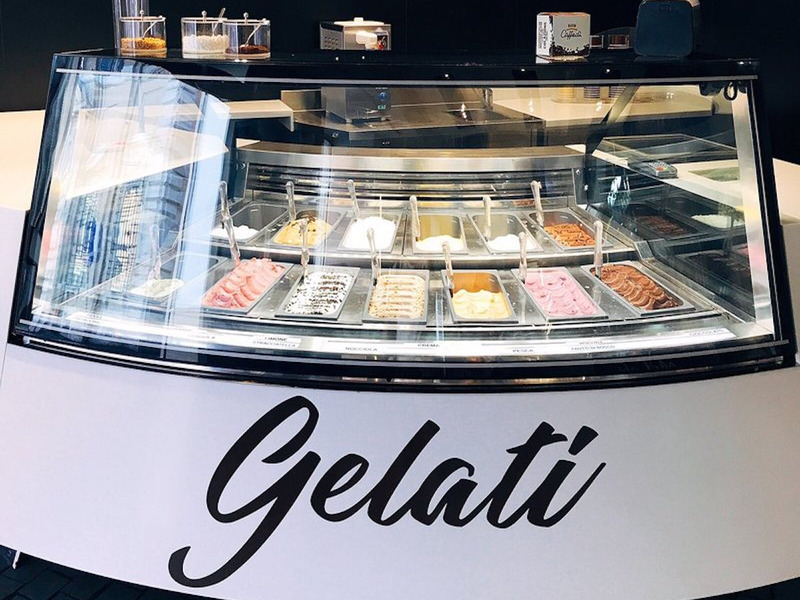 And in Rome, McDonald’s has a gelato bar. 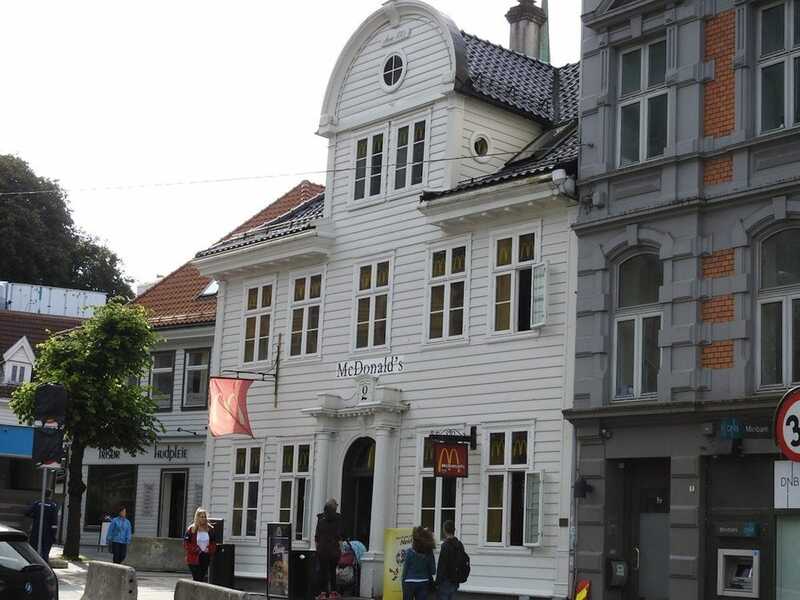 This McDonald’s restaurant in Bergen, Norway, is located in one of the oldest traditional Norwegian wooden buildings in the area. 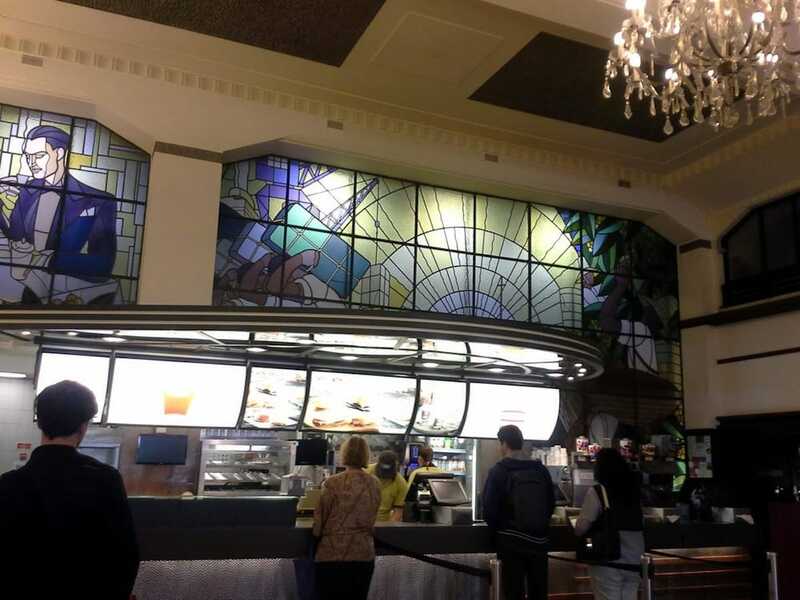 … but the inside is pretty similar to what McDonald’s looks like in the US. 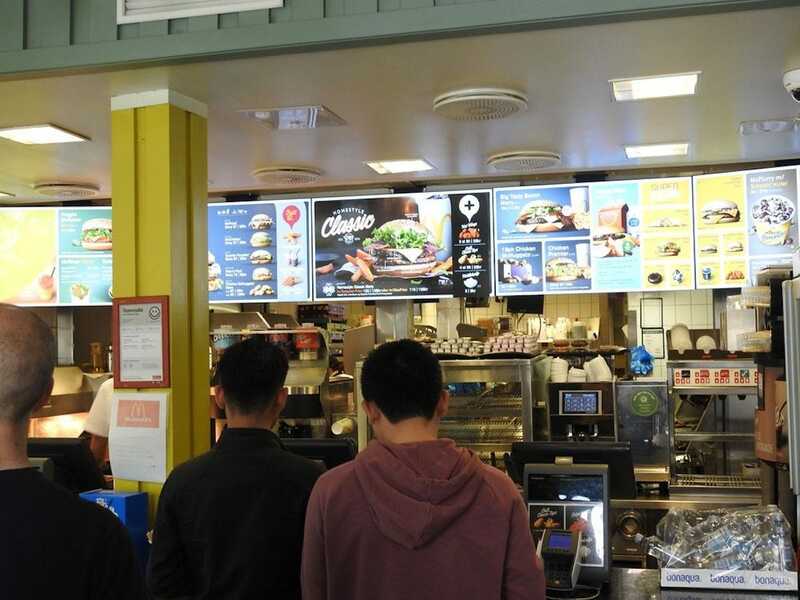 The menu isn’t especially different, either. 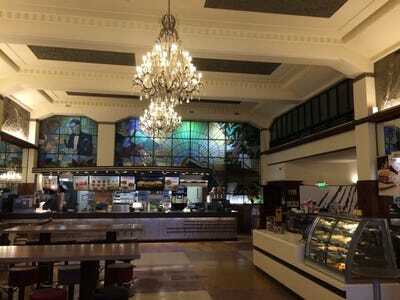 … and upstairs is a second seating area that feels more high-end than your typical McDonald’s. 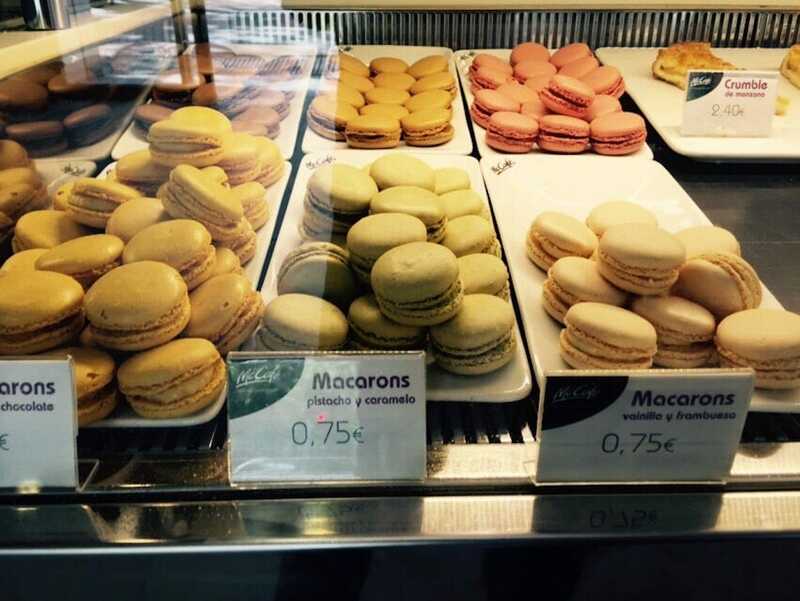 … and it serves pastries like macarons. 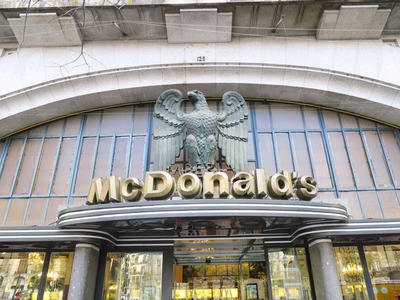 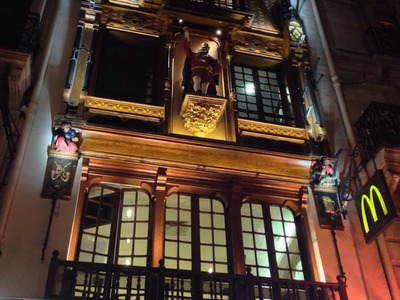 Paris, France, has a McDonald’s in a gorgeous decorative tower on Rue Saint-Lazare. 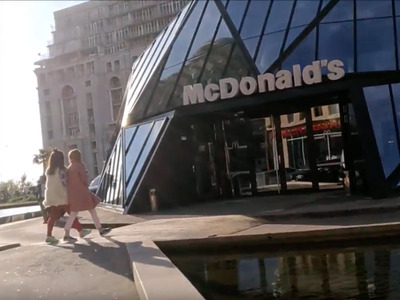 The McDonald’s in Rome’s Piazza de Spagna, at the base of the Spanish Steps, blends in with its surroundings. 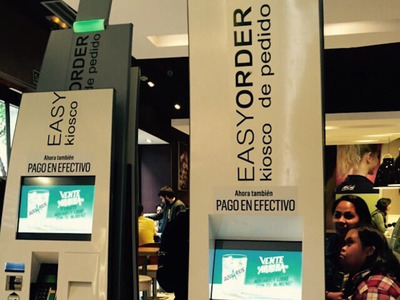 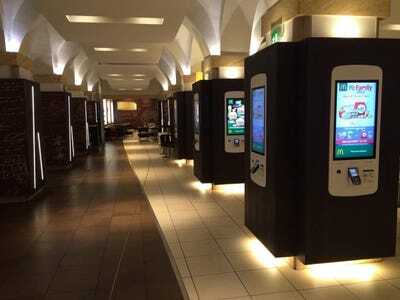 Easy-order kiosks are situated on columns inside. … and it sells pastries like macarons. 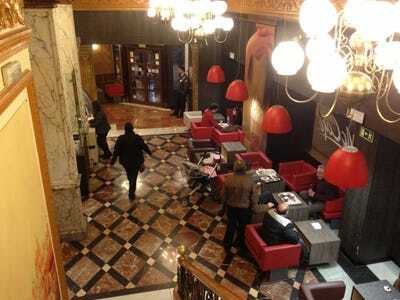 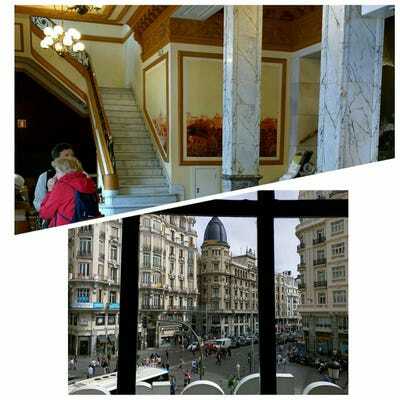 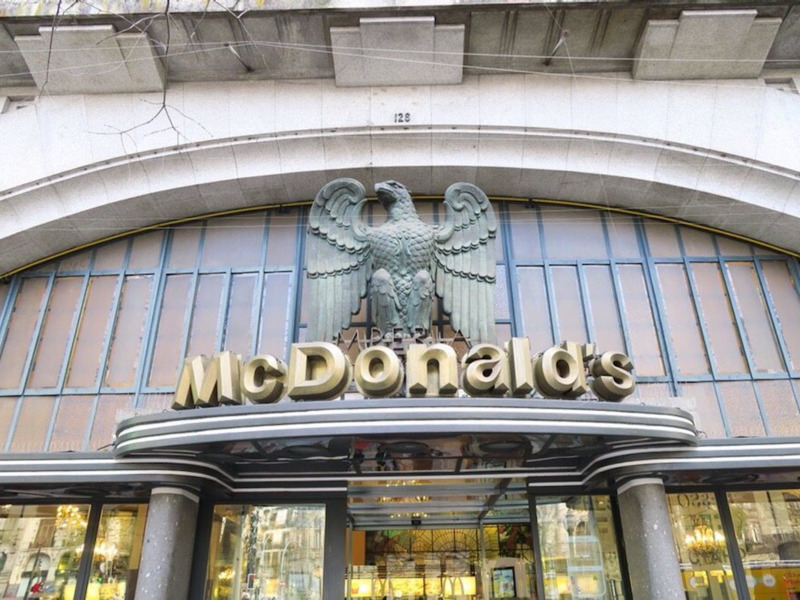 In Porto, Portugal, a historic building from the 1930s that was once known as the Imperial Cafe is now home to a McDonald’s. … and chandeliers hanging down over the spacious dining room. 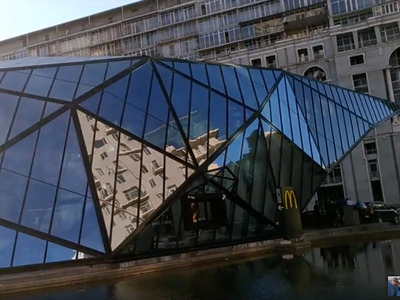 It’s definitely more high-end than your typical McDonald’s. 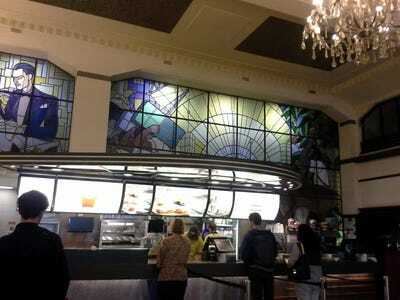 … but the inside is pretty similar to a typical American McDonald’s. 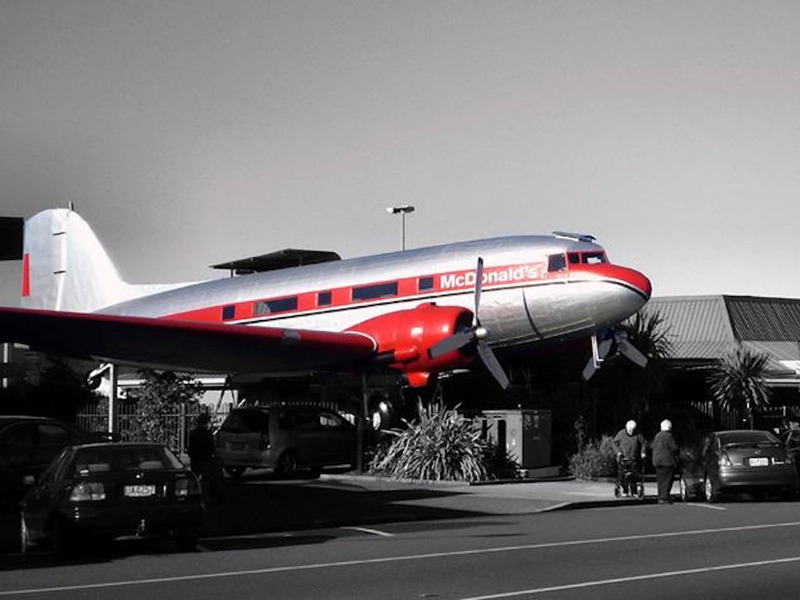 This McDonald’s location in Taupo, New Zealand, is located inside a decommissioned aeroplane. 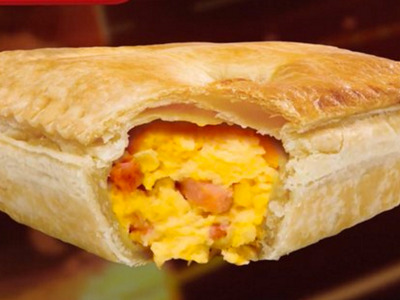 One unique menu item is the Georgie Pie, a New Zealand classic with a McDonald’s twist. It comes in three varieties: Steak Mince ‘N’ Cheese, Chicken ‘N’ Vegetable, and Apple ‘N’ Blackberry. 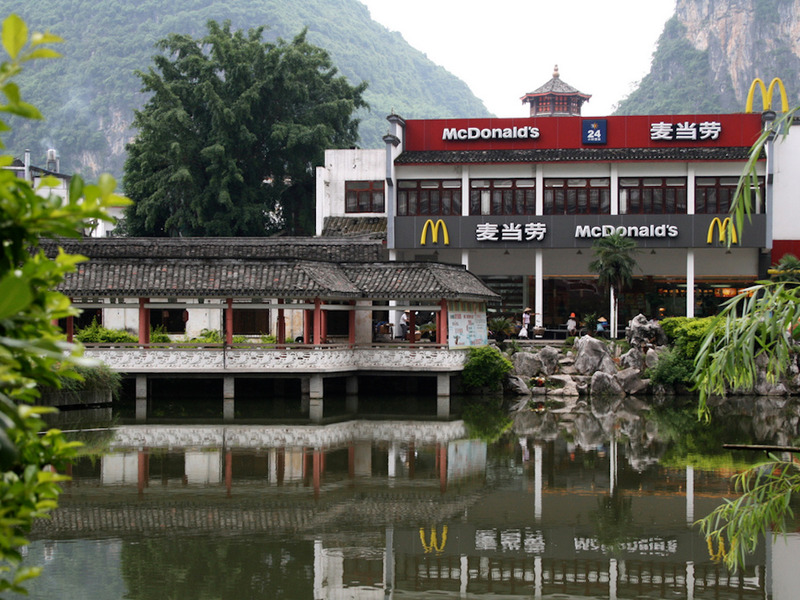 In Yangshuo, China, a McDonald’s sits in a pagoda at the base of mountains and has beautiful water views. 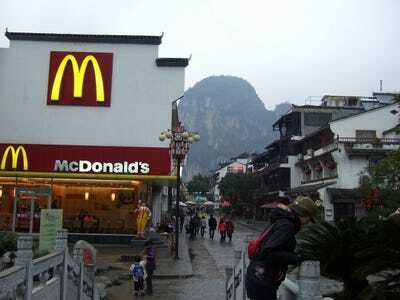 Here’s another look at the mountainside McDonald’s. 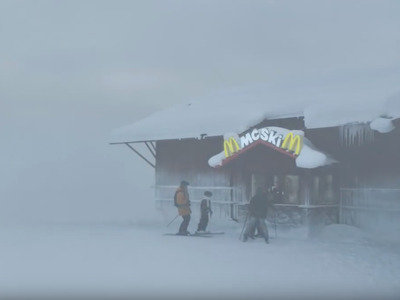 Sweden’s Lindvallen Resort has a ski-up McDonald’s in one of its lodges. 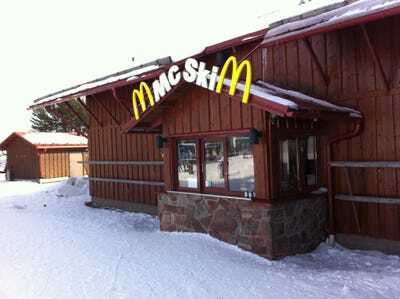 It opened in 1996 and is the first ski-up McDonald’s. 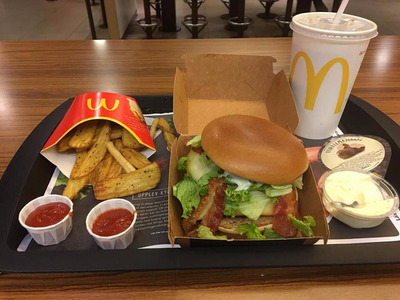 McDonald’s asked Swedish star chef Johan Jureskog to create a gourmet line of burgers for its restaurants in Sweden. 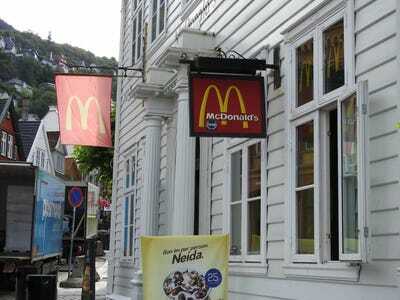 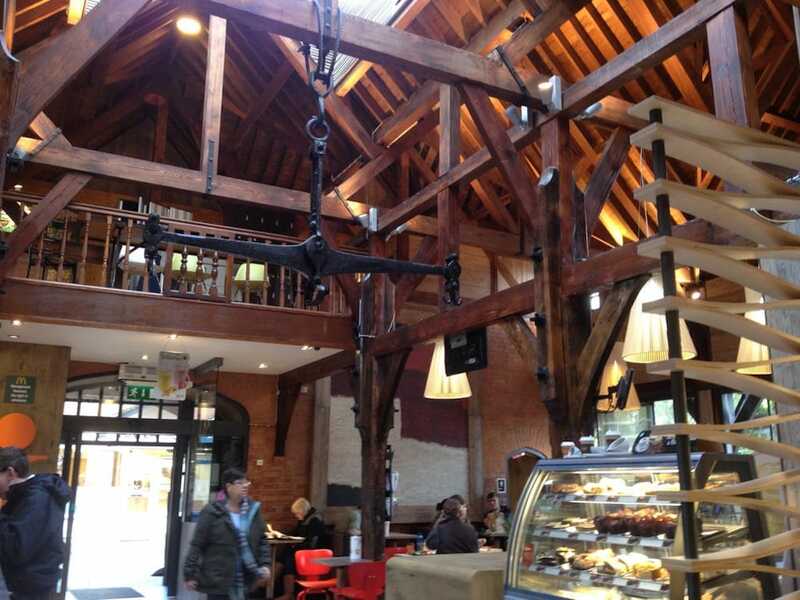 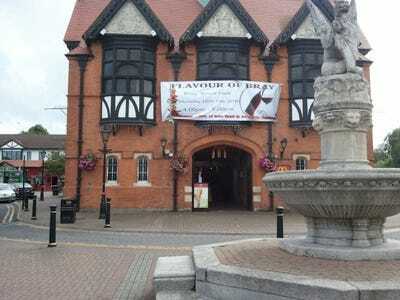 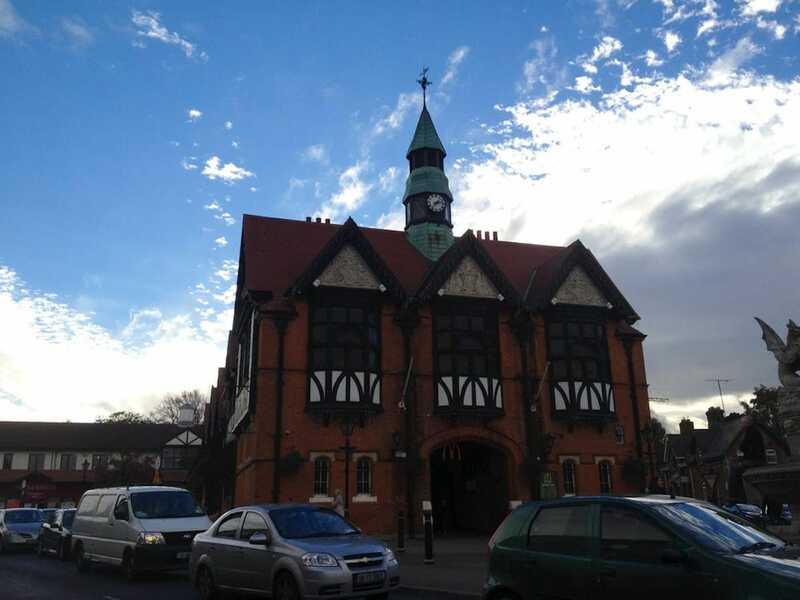 In Bray, Ireland, there’s a McDonald’s in a 19th-century Tudor building. The ground floor is a McDonald’s, but the upper floors serve as the Bray Town Council chambers. This futuristic McDonald’s in Batumi, Georgia, was designed by Georgian architect Giorgi Khmaladze. It’s made mostly from glass panels and is surrounded by a reflecting pool. 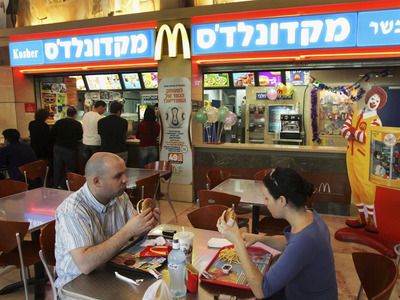 Israel has a McDonald’s in the middle of the Negev Desert. 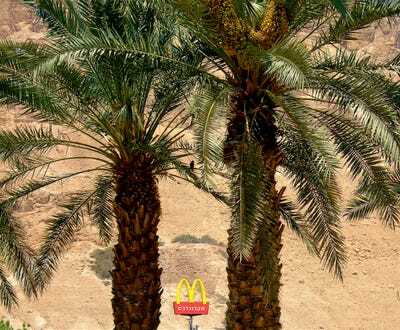 Despite being in the desert, it gets quite a bit of tourist traffic. McDonald’s restaurants in Israel are typically Kosher. 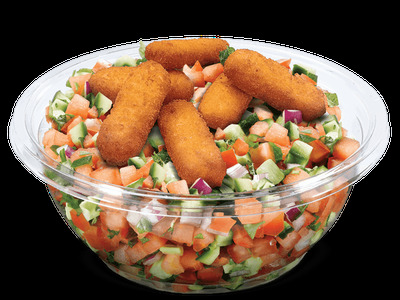 For one of the 15 salad options on McDonald’s Israel’s menu, fresh chopped vegetables are topped with olive oil, lemon, and fried corn sticks. 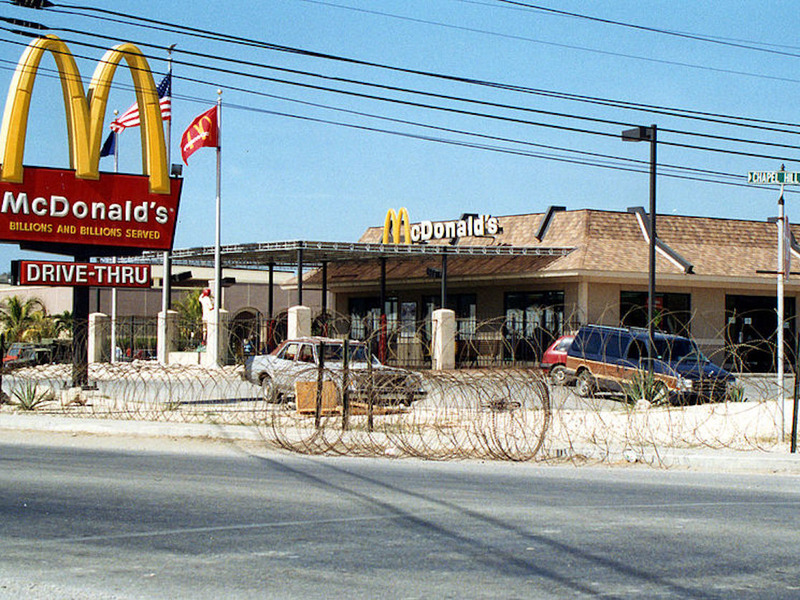 Guantanamo Bay, Cuba, is home to the only McDonald’s surrounded by barbed wire. It’s the only McDonald’s in Cuba and is only accessible to the base’s personnel. 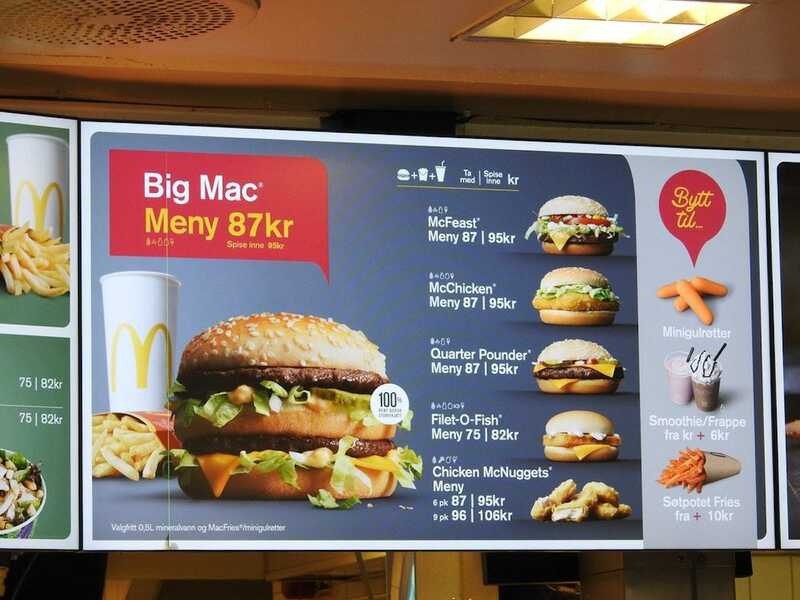 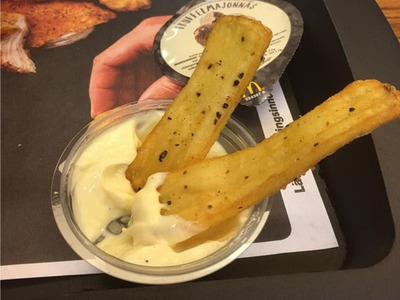 In some places, McDonald’s isn’t all too different from what you’d find in the US. This McDonald’s in Beijing looks similar to a McDonald’s you’d find in Manhattan. 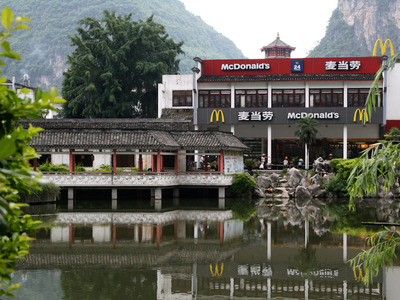 Last year, McDonald’s announced plans to double its presence in China within the next five years. This McDonald’s in Delhi looks very similar to its locations in the US. 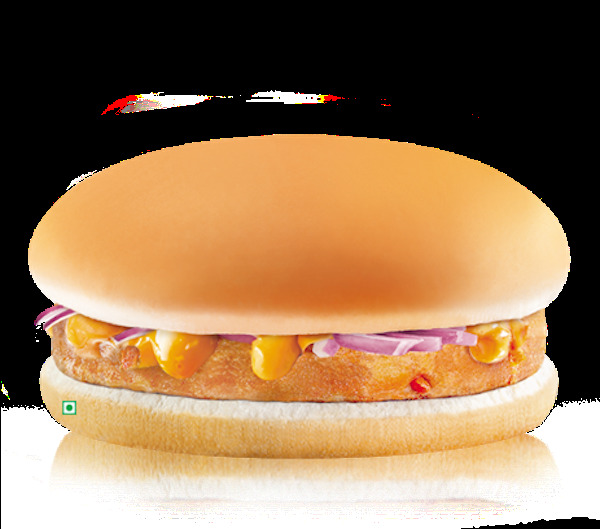 There are more than 400 McDonald’s locations in India. 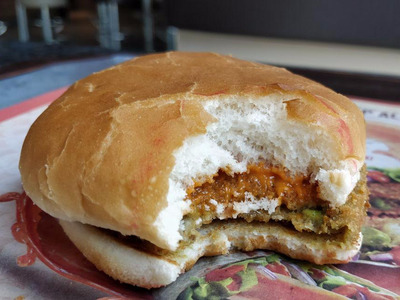 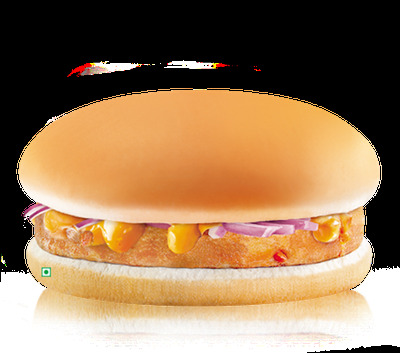 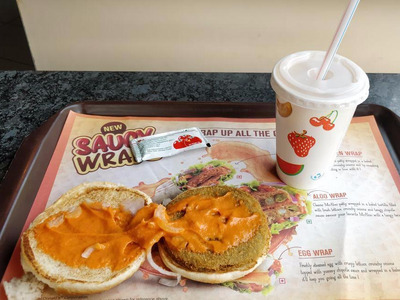 The Masala Grilled Veggie Burger is another item on the McDonald’s India vegetarian menu. This veggie patty has bay leaves, peppercorns, and garam masala that give it a traditional Indian flavour.